Reduce your sales cycle with proper marketing and sales alignment with our dedicated marketing automation solution for manufacturing companies like yours. More than 83% of your purchasers search and evaluate manufacturing products online, reducing the chance of your sales rep to interact with your potential customers. Put back your sales rep into the conversation loop with our manufacturing marketing automation solution and take control of your sales cycle before your leads are ahead in their buyer's cycle. Capture lead attention in the early-stage purchaser activity and offer competitive advantages to them. Build a relationship with your customers over the long sales cycle by offering the right content at the right time. Help them in evaluating and researching your products and services through various online channels. Build personalized communication strategies to nurture them in every lifecycle stage of the sales cycle. Before your sales rep talks, analyze your customer behaviour and identify who are ready to make a purchase, and which purchasers will take more time. Make your sales team well-aware and well-prepared for meetings by paying attention to accounts that are ready as well as spotting the right contact person for that account. Align your sales and marketing efforts to improve your overall business revenue and performances. Boost your marketing ROI and improve sales productivity by bringing your sales and marketing teams together to work on shared data and similar business goals, before they start engaging potential purchasers. 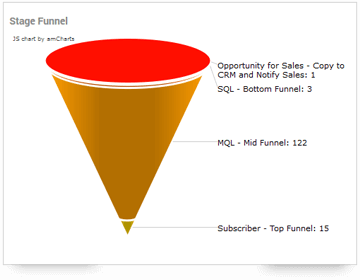 Drive high-end results by optimizing your marketing and sales activities. Get ahead in the competition with proper sales-marketing alignment and budget alignment. Utilize bidirectional CRM with Aritic PinPoint to engage your purchasers at the right time with the right message with prior knowledge about their lifecycle stages. Understand the buyers’ intent and build an omnichannel marketing experience for your purchasers. Segment your purchasers into different buyer persona, create personalized campaigns to target each segment of purchasers within your industry. Track and monitor purchaser engagement and conversion rates to optimize your marketing automation campaigns better. 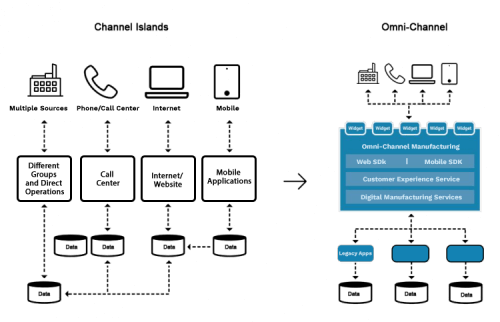 Unified lead profiling: Tie together all purchaser information, offline and online, to offer a unique customer experience across all channels and devices. 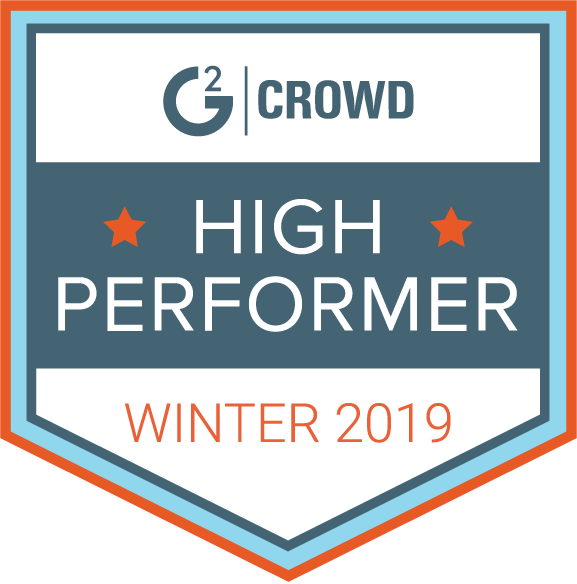 Purchaser nurturing: Push your potential buyers from awareness stage to buying phase through informed content marketing, retargeting campaigns, ad orchestration, and proper marketing message frequency capping. 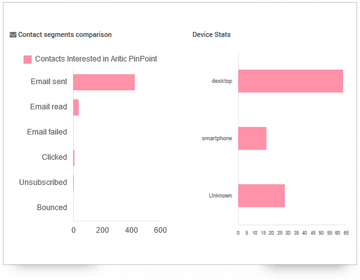 Multichannel marketing campaigns: Connect and engage your purchasers across multiple marketing channels like SMS, emails, social media, mobile campaigns and push notifications. High-end CRM integration: Bidirectional CRM integration enables you to keep your marketing and sales team properly aligned, and engage your purchasers based on their lifecycle stage, behaviors, and previous purchase histories. Dynamic segmentation of your purchasers based on their behavior, buyer’s stage, events, demographics, and purchase history. Use gated videos to capture lead information while educating them throughout their lifecycle. 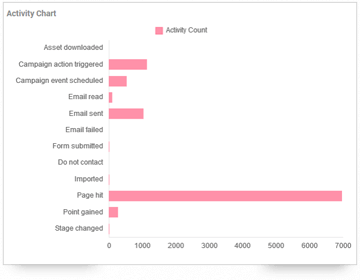 Use progressive profiling to create a unified lead profile. Automate marketing drips based on behavioral triggers. 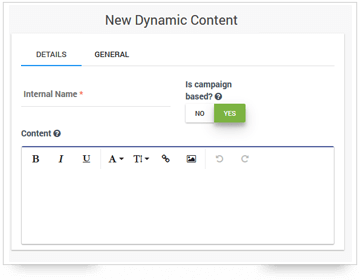 Create drip series for email campaigns as well as push notifications for your purchasers. Measure your campaign performances against competitor analysis and detailed analytics reports. Make data-driven decisions and increase your overall ROI. Want to see how Aritic PinPoint works? 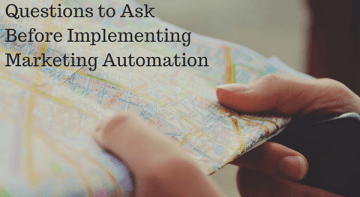 Here are 21 Marketing Automation Questions to be asked, as marketing automation has created a paradigm shift in the field of digital marketing. 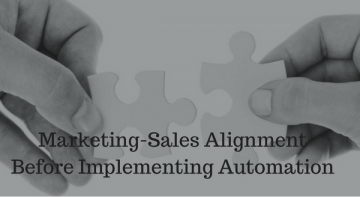 Continue Reading..
Marketing-sales alignment can increase revenue by 208% if implemented properly. Communication is the biggest challenge in marketing-sales alignment. 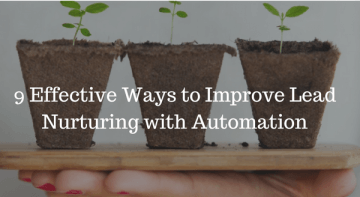 Continue Reading..
Lead nurturing without automation is as vague as drawing sketches in the water. With proper segmentation and automation, effective lead nurturing can happen. Continue Reading..